You get a new real estate lead notification email. You excitedly check your inbox. You see that "Mickey Mouse" (mickey@mousehouse.com) registered on your website. It's a frustrating experience, but is there really anything you can do to stop capturing popular cartoon and Disney characters on your website? Can you force people to give you their real information? Well no, you can't force them - but you can make them want to give you their real info by implementing prospecting best practices. It can be tempting to add a lead gate to every single page, tool and resource on your website, but you must resist the urge! With real estate leads, it's critical that you focus on quality over quantity. If you gate everything in an effort to get more, more, more - you're actually doing yourself a disservice. Why? Because you're creating a frustrating user experience for your leads that encourages them to put in false information. It's actually a much better idea to provide valuable content that leads can access for free, without registering, to build trust and credibility. Once they understand that you're on their team and are looking out for their best interests, they'll be willing to share their contact information with you because they believe you're not going to abuse the privilege of being able to contact them. I know I've talked about the importance of targeting your ideal lead and producing content that is going to be useful and valuable to them - and I'm going to keep talking about it because it is so important! The quality of your content is truly the lifeline of your business. If you produce great content, you'll get leads - period. Focus your content on topics that are timely and helpful to your ideal lead - things like current housing market trends, tax tips for first-time homebuyers, the keys to a successful springtime sale, information on appreciation rates on various property types and information for first time buyers and sellers. If you offer what they're looking for, your chances of capturing valid information that you can use to cultivate and convert new leads will go way, way up. Sometimes people will give you their actual name, but they'll put in a fake email address - which essentially says "I'm interested but don't trust that you're not going to send me a bunch of junk." Invalid email addresses don't help you generate new customers. So how do you encourage leads to provide their actual email? When you set up lead gates for offer downloads, structure your marketing tool to deliver the offer via email and make sure your landing page explicity states the delivery method. If the lead knows they won't receive anything unless they give you their actual email address, they'll be far more likely to give you the real deal. It's also a good idea to add language saying you pinky-promise you won't share or sell their email address and that you're a big supporter of the anti-spam movement. 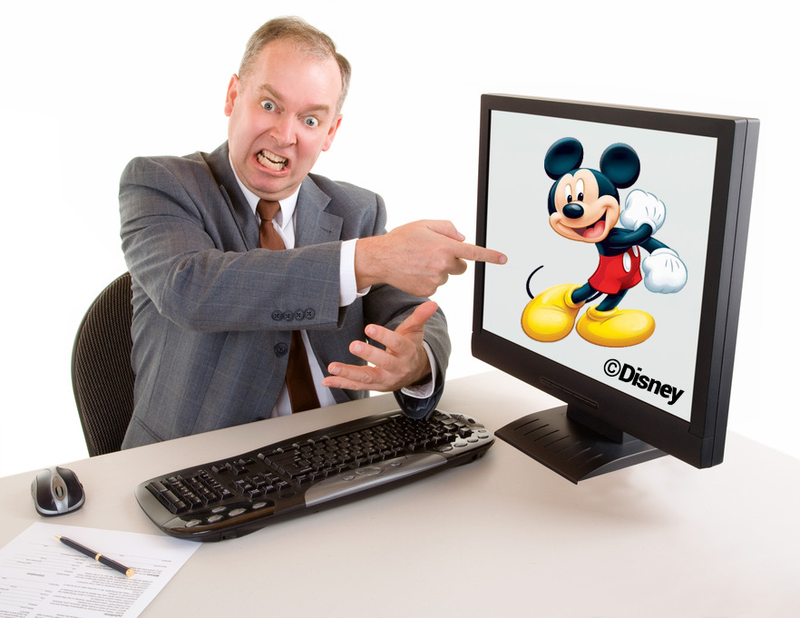 If you follow these prospecting best practices, you'll start seeing less and less Mickey Mouse leads - I promise!